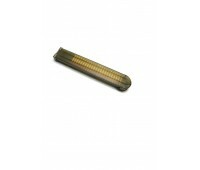 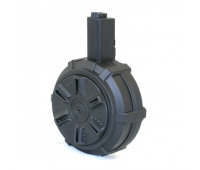 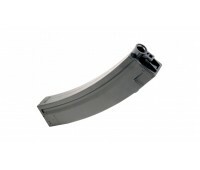 A new 1500 round capacity drum mgazine designed for use with MP5 style AEGs. 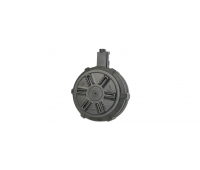 A rotary wheel is us..
A manual winding drum magazine fitted for ARP 9 rifles. 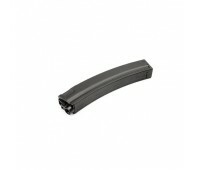 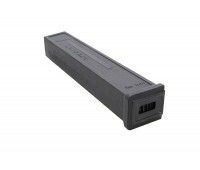 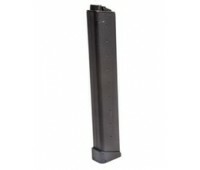 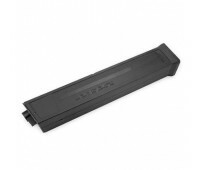 This magazine has a 1500 round capacity.&..
ARP 9 300 round highcap magazine ..
ARP 9 30 round lowcap magazine ..